Fast growing native with small dark green leaves and a dense conical habit, reaching 6 metres in height and 3 metres in width. 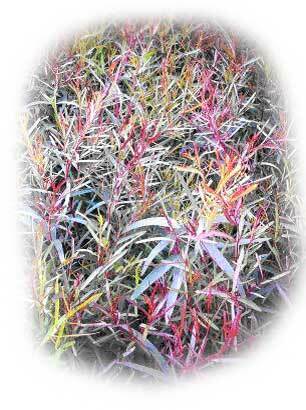 • Perfect for windbreak or shelterbelt - 2 metre spacing. 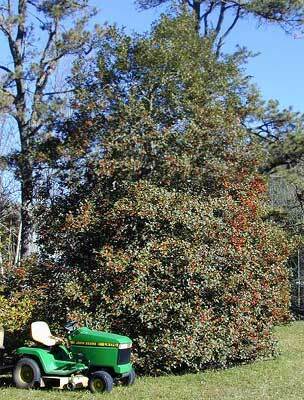 • Also a good "evergreen" specimen shade tree. Plant in a large hole (40cm with, 50-60cm depth). Mulch tree with either woodchips or straw. 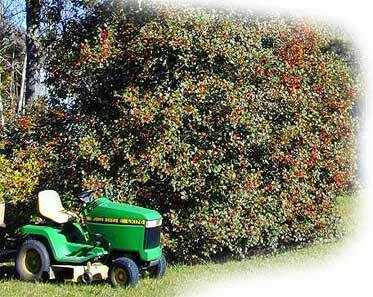 This will "limit" watering and retain soil moisture for a longer period.